Ellis Island food as art as memory exhibit. Chances are the last time you went to Ellis Island was on an elementary school field trip, but there’s good reason to make a return trip this Friday afternoon. From 2 to 4 p.m., look for artists Laura Nova and Theresa Loong, who will be waiting in white aprons next to an airline stewardess’s cart, offering free homemade cinnamon-sugar doughnuts (from Lower East Side vendor Ruby Bakes) to anyone passing through the island’s point of embarkation. Nova and Loong are part of Ellis Island and the Statue of Liberty national monument’s first artist-in-residence program, and the cart — a tribute to the Salvation Army’s historic edible handouts to immigrants — is part of their “Feed Me a Story” project, which aims to connect to visitors with family histories linked to the island via food-related memories. Before you get your free doughnut, you’ll be asked to share, say, your oldest family recipe, or a dish that reminds you of home; Nova and Loong are recording the results for a documentary and will eventually create an app which allows users to interactively share family recipes and food stories. 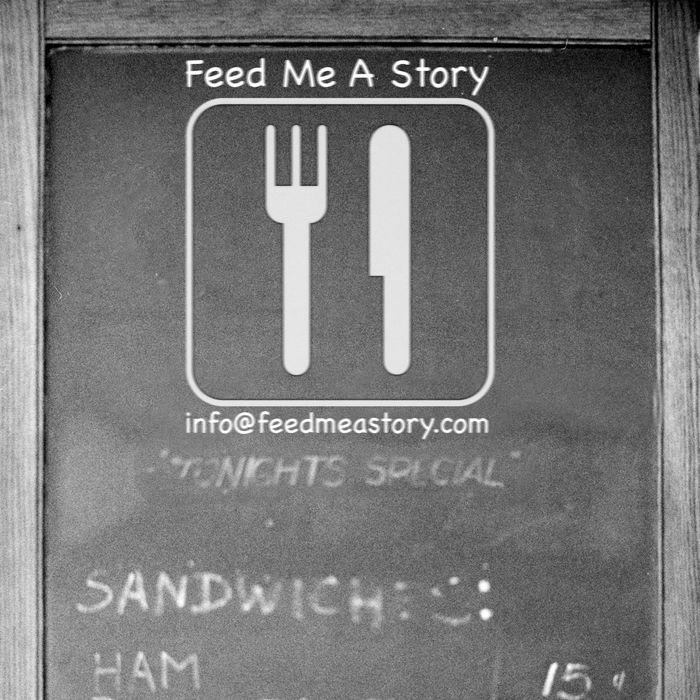 The project has already traveled to Governors Island; to see past contributors to “Feed Me a Story,” go here.